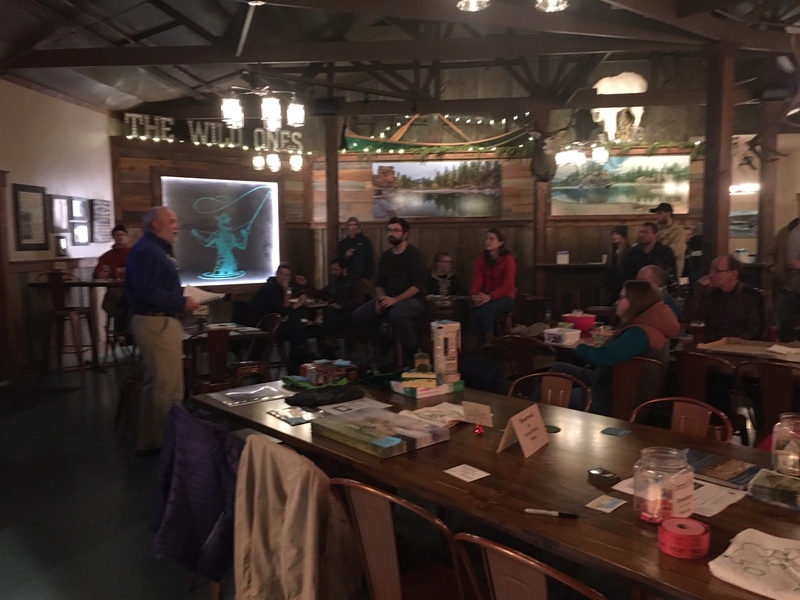 An enthusiast crowd packed Sacred Waters Brewing Company last week to learn about the alternative energy programs that Flathead Electric Cooperative (FEC) currently offers to interested customers. Don Newton of FEC gave a comprehensive talk outlining new options and encouraging renewable development. FEC has long focused on renewable, alternative energy solutions–much of their electricity currently comes from clean hydropower sources. And that focus has proven beneficial for Flathead residents as a whole, since they now have numerous options for living more sustainably. FEC offers free Home Energy Evaluations, gives rebates for homeowners who install energy-efficient devices like electric heaters or use electricity at off-peak times, and provides numerous resources describing how to save energy at home. And their programs don’t stop there: their first Community Solar initiative was so successful that they’ve now begun a second project and have a full waiting list for their third. They also maintain programs for commercial entities, including energy efficiency incentives and audits. Keep an eye out for future Green Drinks events! At each event we’ll have a speaker come to educate us about energy and sustainability topics while you get to chat with fellow Climate Smart enthusiasts at some of the Flathead’s best breweries.